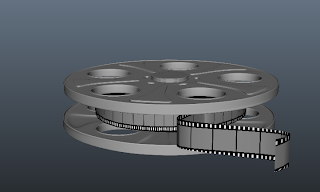 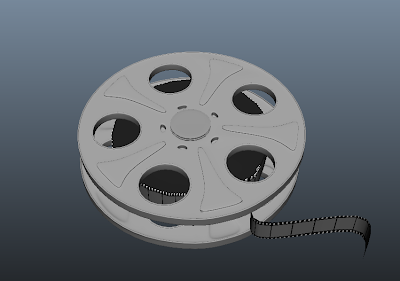 This week I finished modeling the film canister, and played around with the film strip texture. 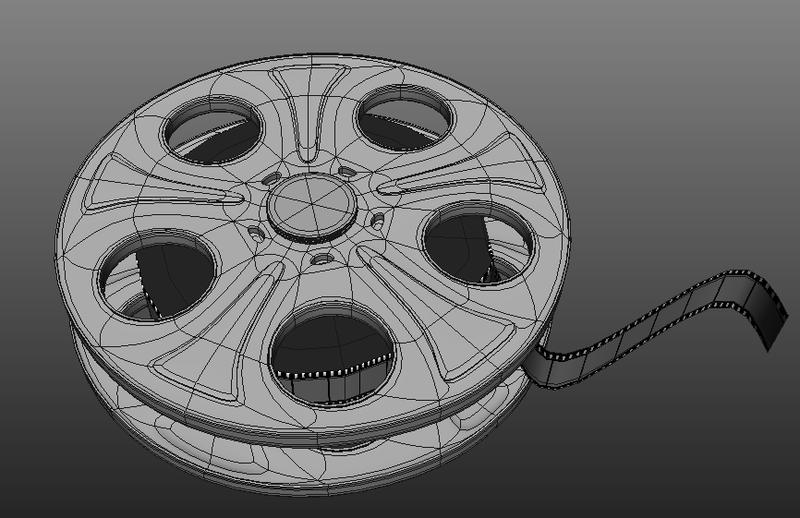 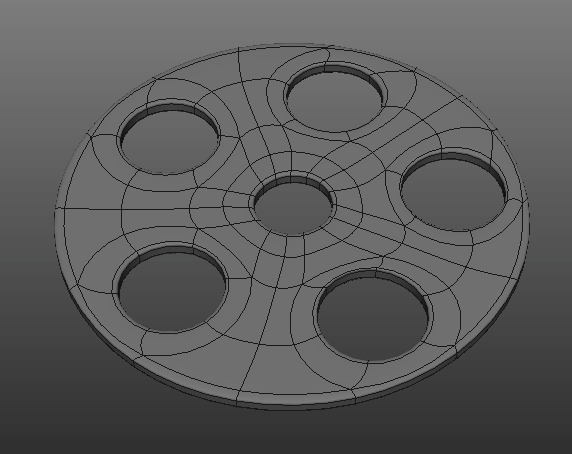 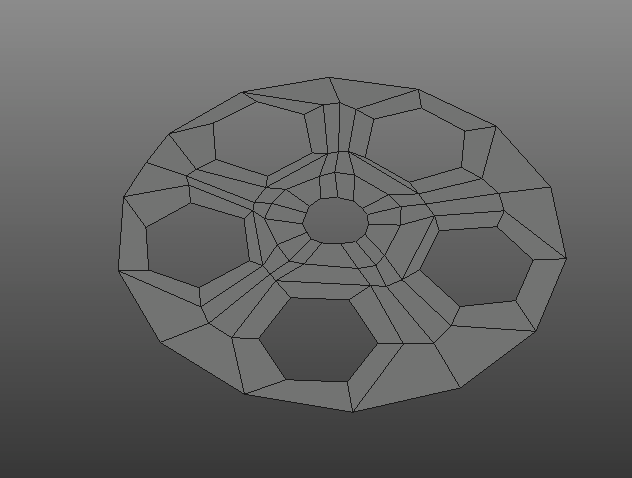 How I went about modeling the canister was working from a a plane rather than a box like I normally do. I'm feeling really good about this model, this reminded me just how much I do enjoy modeling. 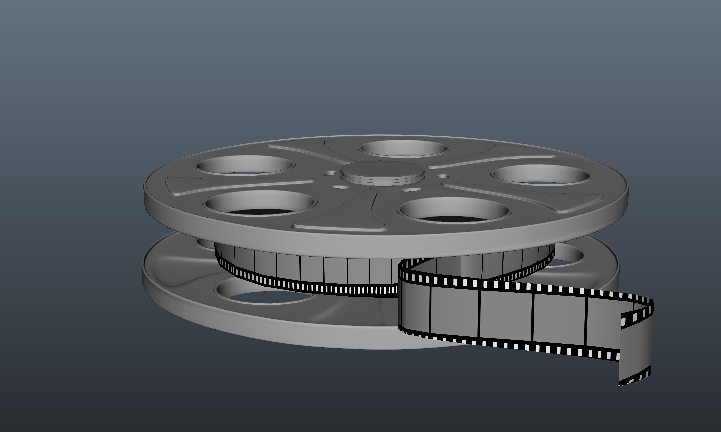 I'm exited for this whole project and to start experimenting with blend shapes, rigging, and just 3D animating in general.